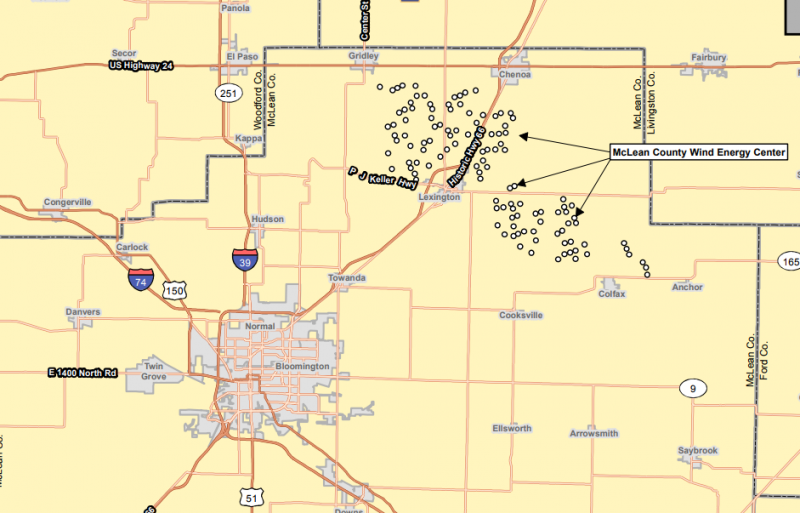 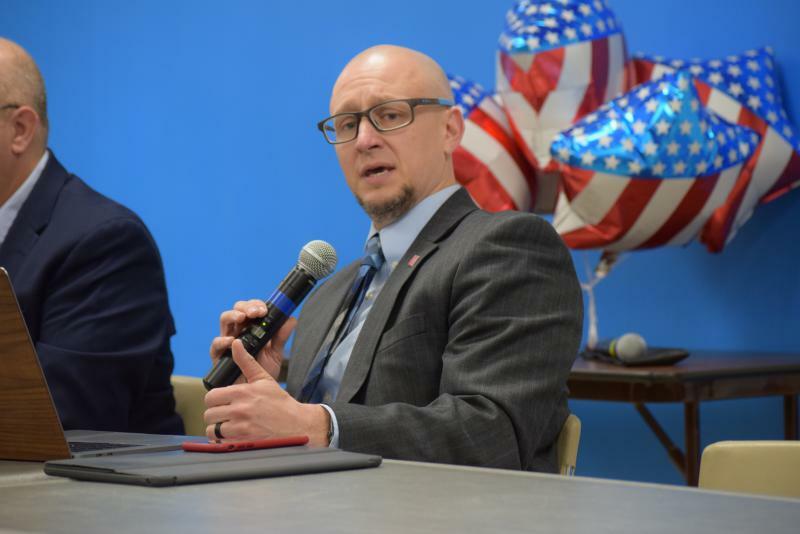 The McLean County Board vice chairman is responding to an allegation by his opponent in the November election that he doesn't live where he claims. 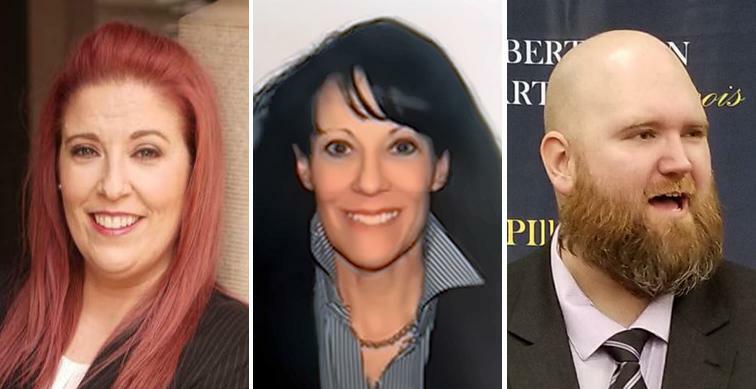 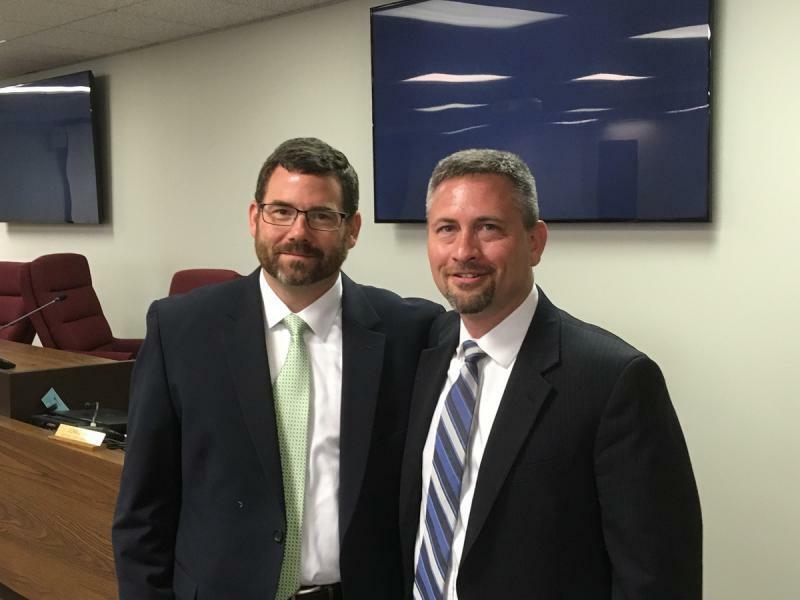 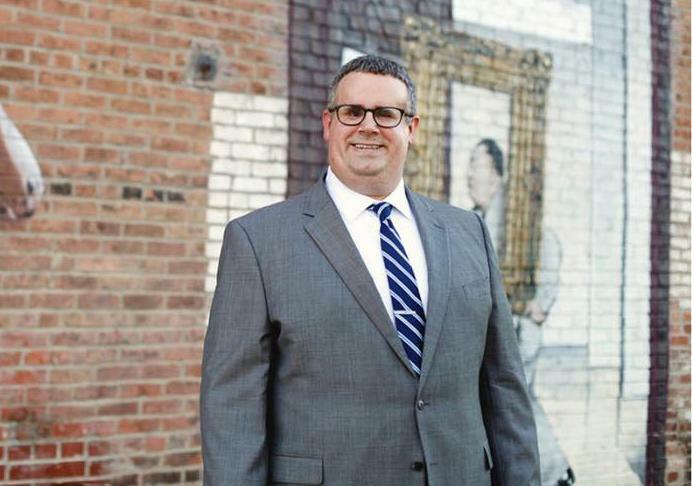 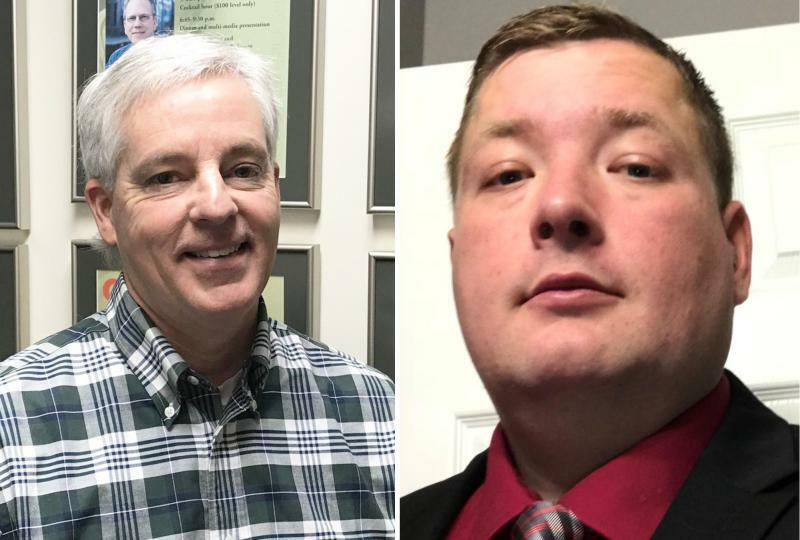 A McLean County Board member said Monday that four candidates have emerged in the search for a new state's attorney. 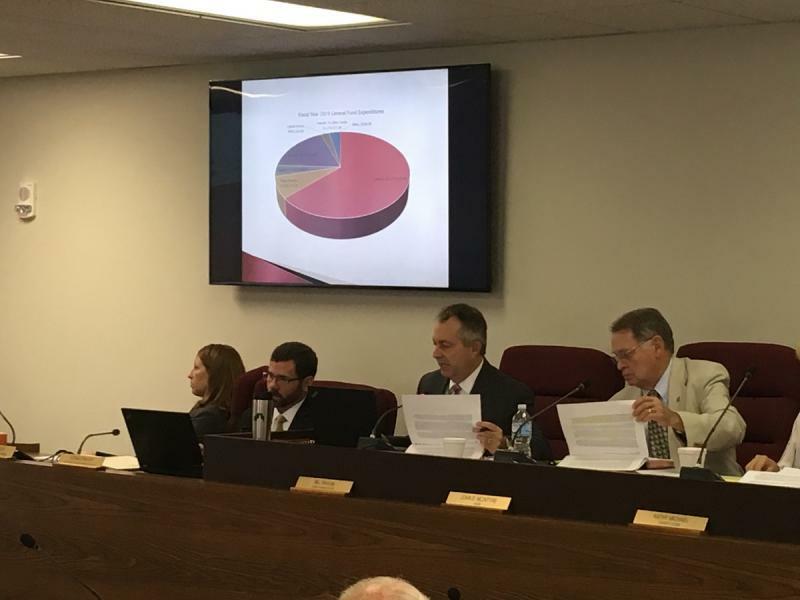 McLean County has struck down a $25,000 annual pay cut for the county auditor, while the county’s finance committee chairman is calling for a study of each elected official's salary in the county. 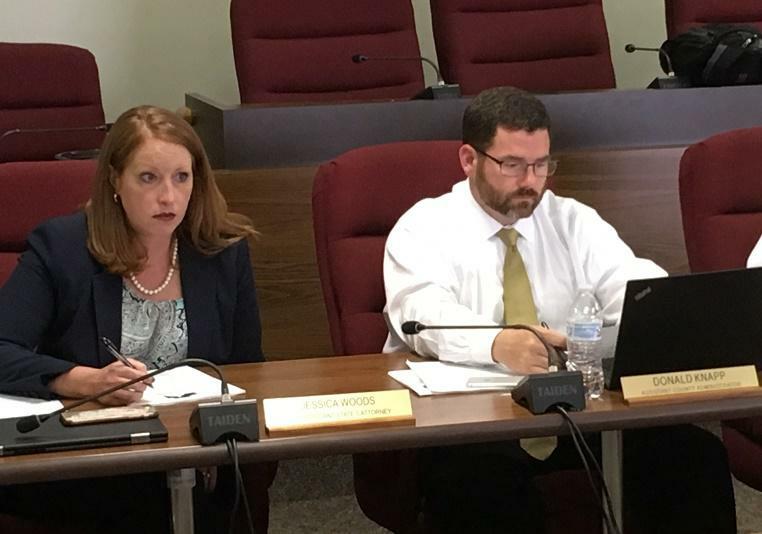 The McLean County auditor position would be paid $25,000 less starting in 2021 under a plan which the County Board's Finance Committee approved on Wednesday. 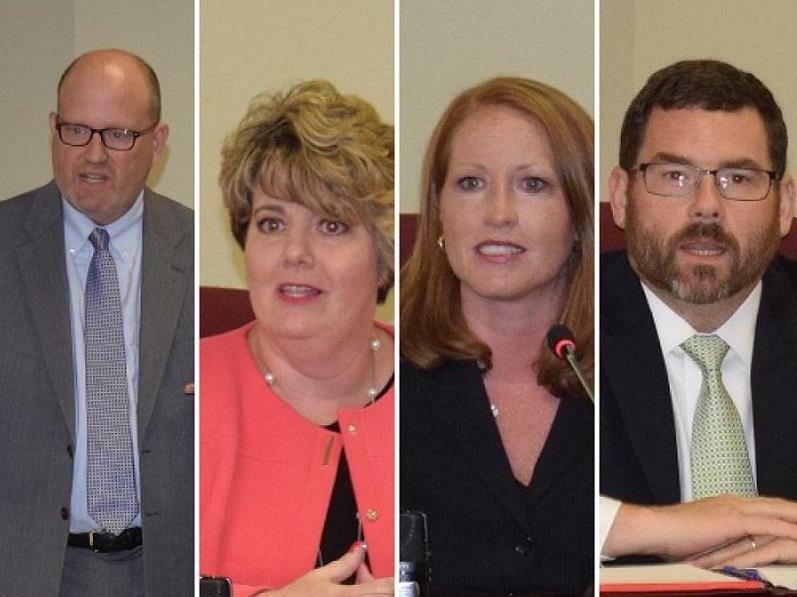 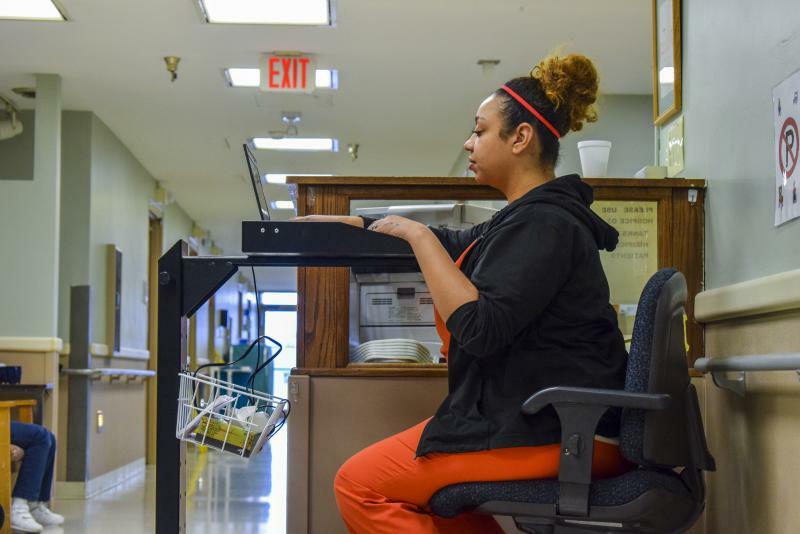 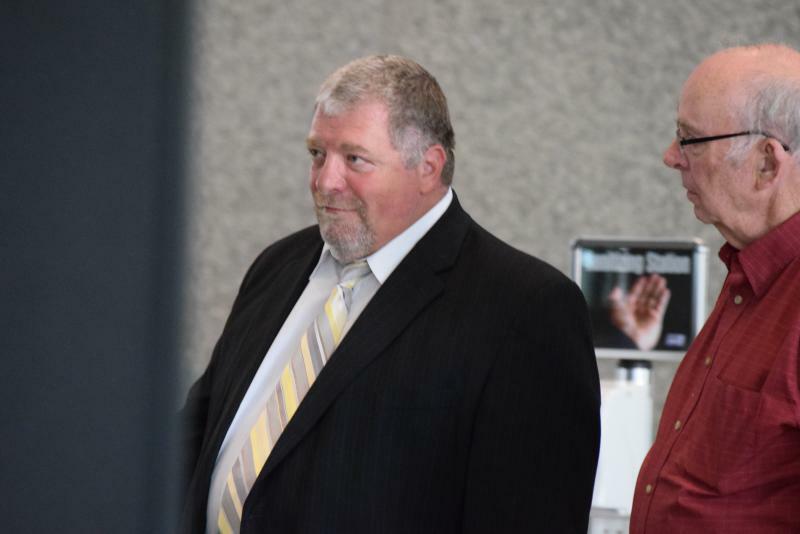 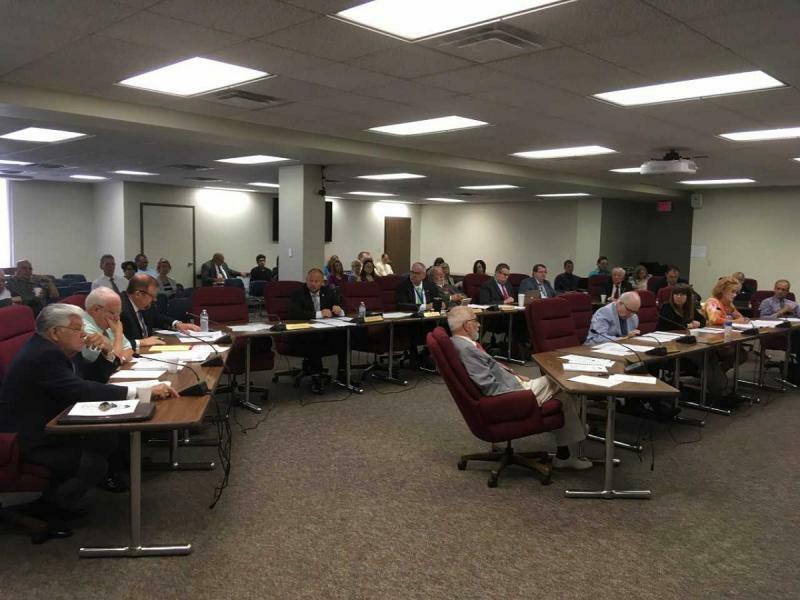 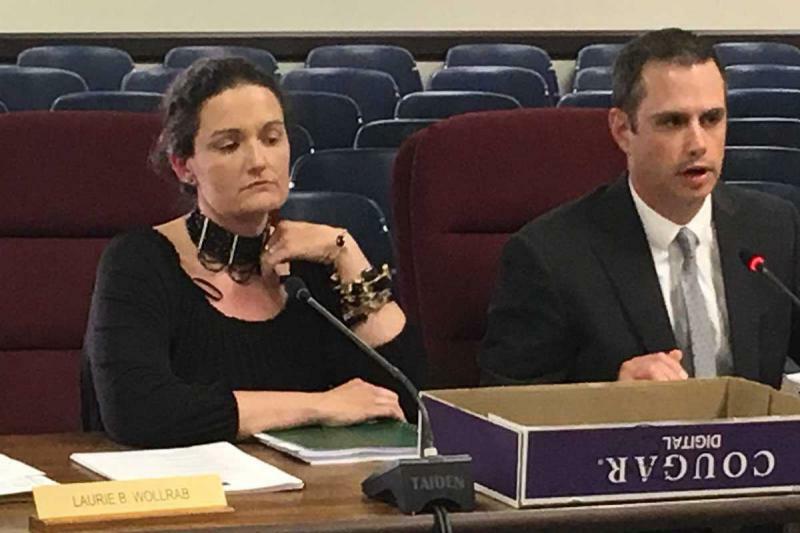 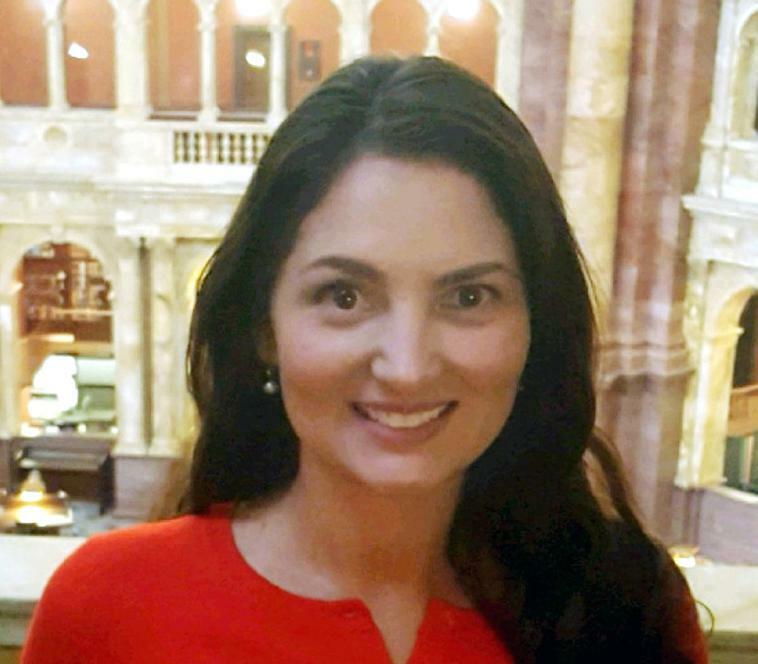 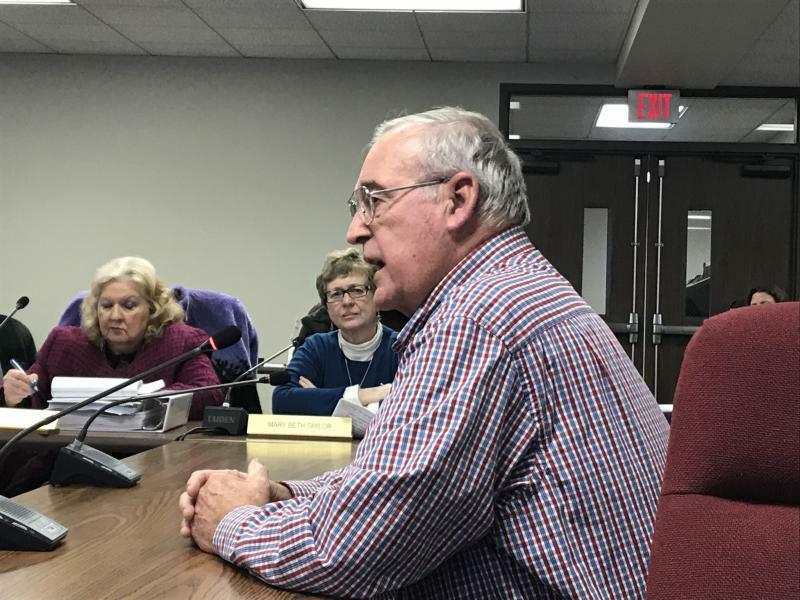 The committee also voted to freeze the circuit clerk's salary at $105,389 in 2021 and 2022, while granting the county coroner a 3 percent raise in 2021 to $103,249. 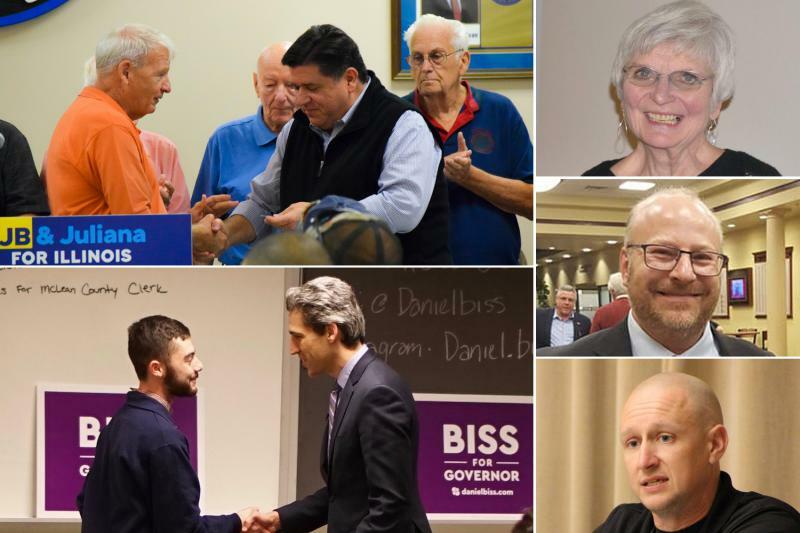 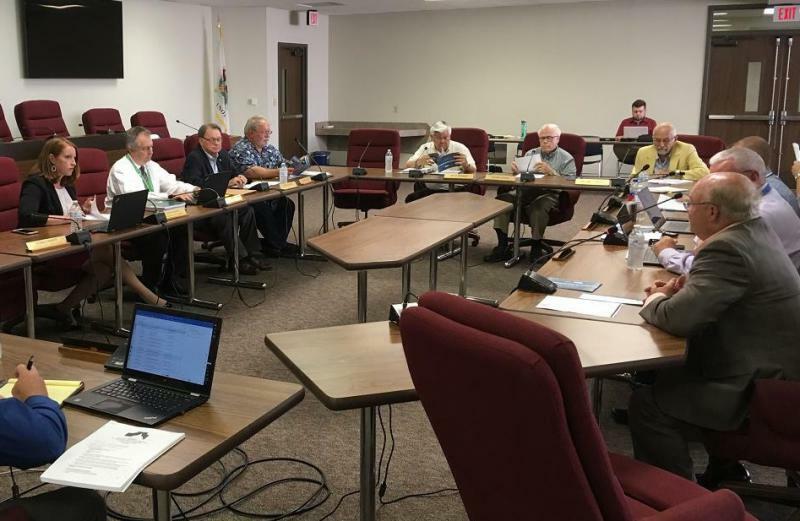 Illinois law forbids local government from changing elected officials' pay during an election term. 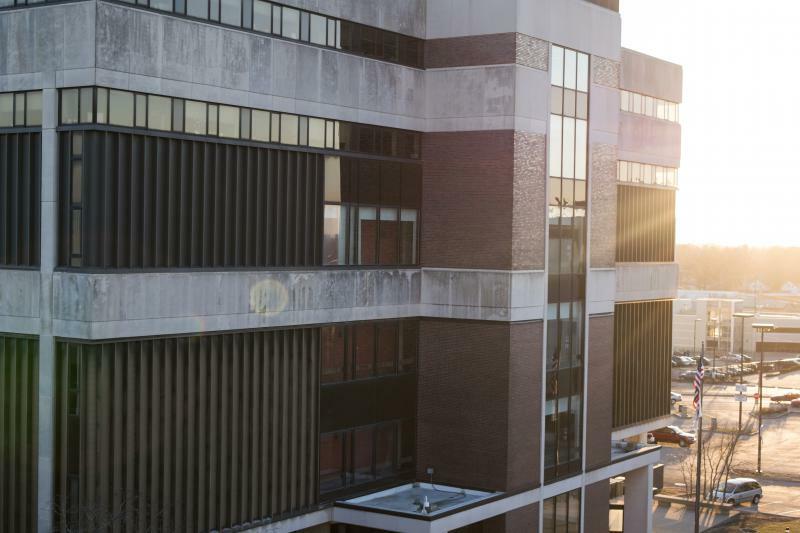 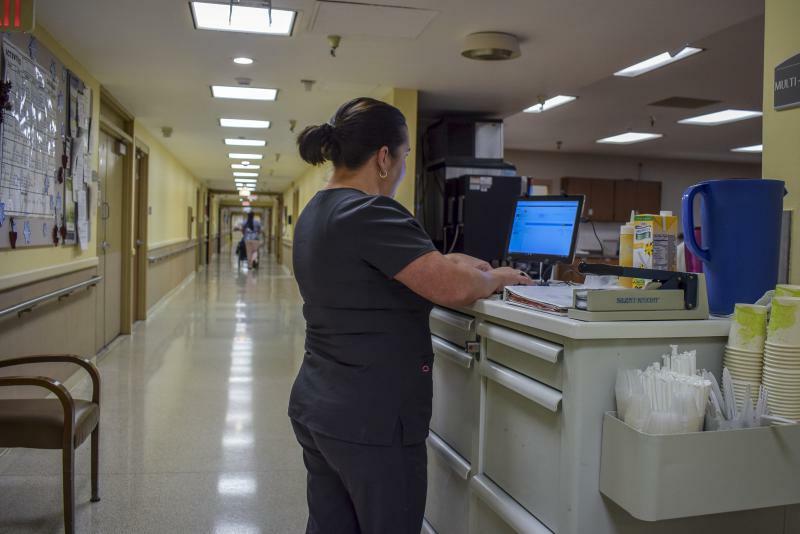 One of the keys to minimizing financial losses at the McLean County Nursing Home will be forming partnerships with hospitals. 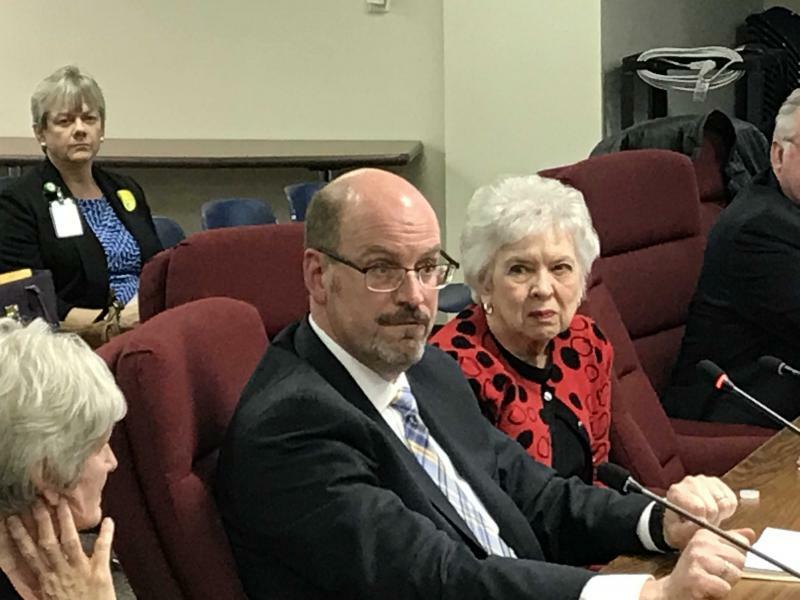 The McLean County Board on Tuesday overwhelmingly signed on to recommendations for the county's nursing home developed by a special panel of experts from the community. 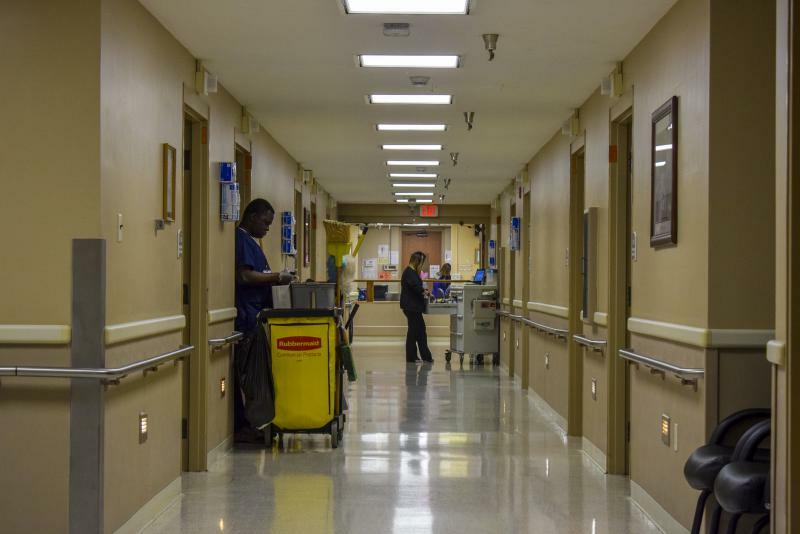 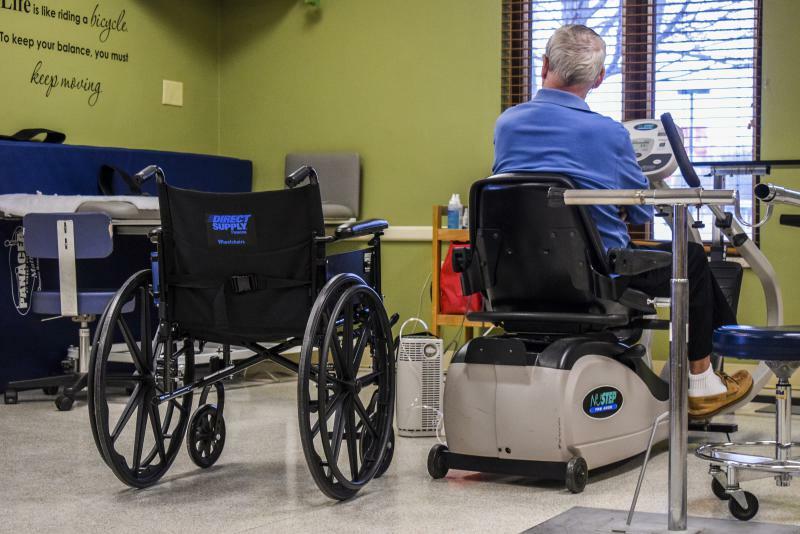 The McLean County Nursing Home is at a “tipping point,” according to a blue-ribbon panel of health care leaders that studied the facility. 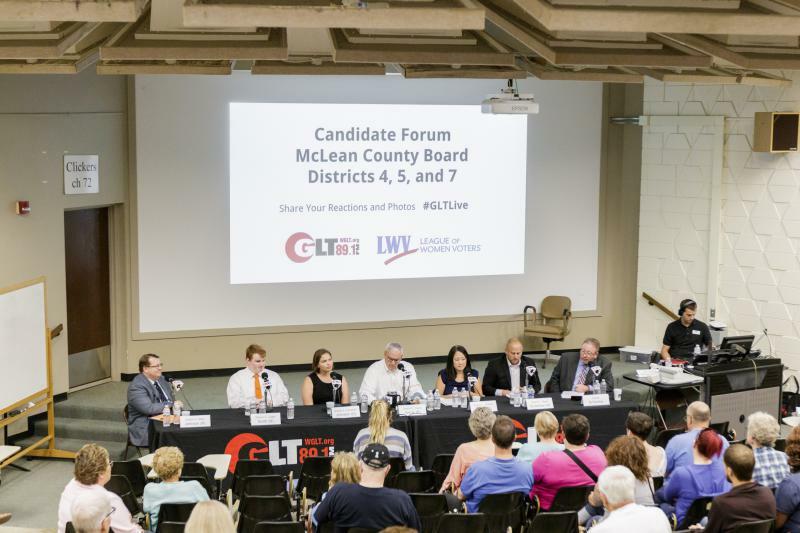 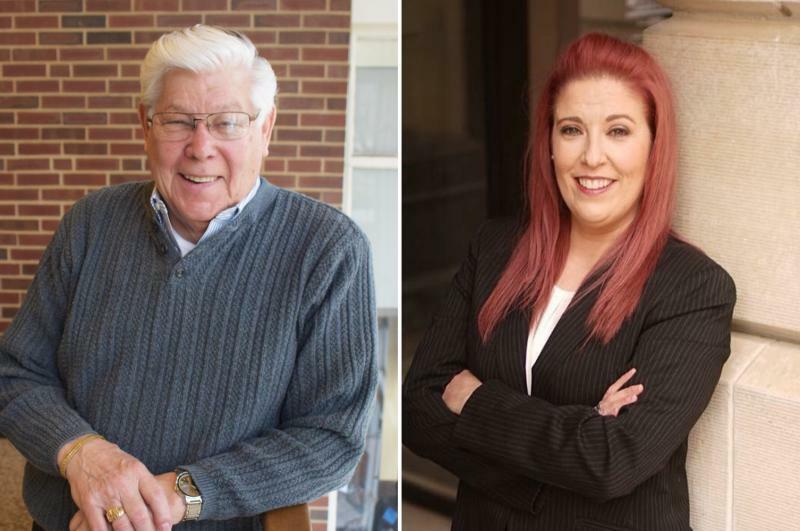 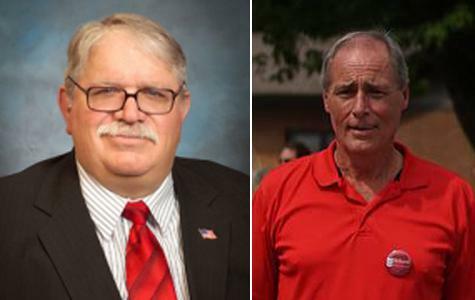 The Republican primary race for McLean County Board District 1 pits the mayor of Carlock against a longtime member of the Illinois Farm Bureau board.